Wherever new restaurants, delicious food and media come together, that’s where The Stasko Agency wants to be. 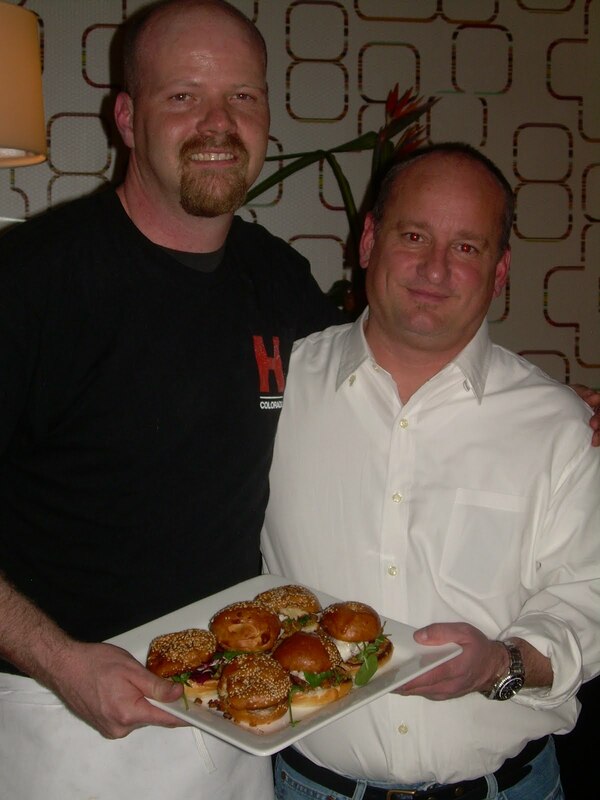 So when we heard that H BurgerCO, the newest gourmet burger joint in Denver, was opening up on Blake Street, we were delighted to help our buddies make their grand debut an event to remember. 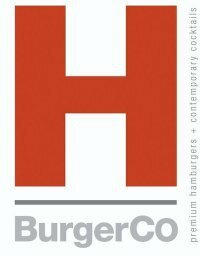 With several successful soft openings under their belt, H Burger will host their Grand Opening to the public on Wednesday, February 10th at 11:00 am. With close to 5,000 fans and friends on facebook, you can only imagine the kind of turn out they will see! They’ve really hit the mark with their cool new concept which puts a twist on a classic American meal. And apparently we’re not alone in our excitement. The media has shown great support already as well–check out the front page of the Denver Daily News or read The Business Journal and Westword articles online. H Burger will be open for lunch and dinner seven days a week. Make sure you drop by the corner of 16th and Blake on Wednesday to see what all the buzz is about, and find your way to their facebook page to stay updated on the latest news and happenings. You want to know what the H stands for? You’re not alone. But we’re not telling. Like the recipes for our Handformed, fresh ground 100% Angus beef, our Hand-cut fries, our House salads and sides, and our Homemade desserts, that H is our little secret. Sure we want you to feel at Home Here when you’re Hungry, and yes, we want you to Have a Heckuva time, and absolutely, we Hope you are filled with Hamburgery Happiness. So we Harnessed the Hairless Head of the wildly innovative Chef Ian Kleinman, who conceived a Haute, Heavenly spin on classic American fare, with a Heap of Healthy options. We Hope for your Habitual return, but we’re not spilling the beans on the meaning of that H, so don’t even ask. Real Estate Spotlight: The Peloton in Boulder Place your Vote: 5280’s Top of the Town!